Revit 2019 allows for a beautiful workflow between Revit and Substance. 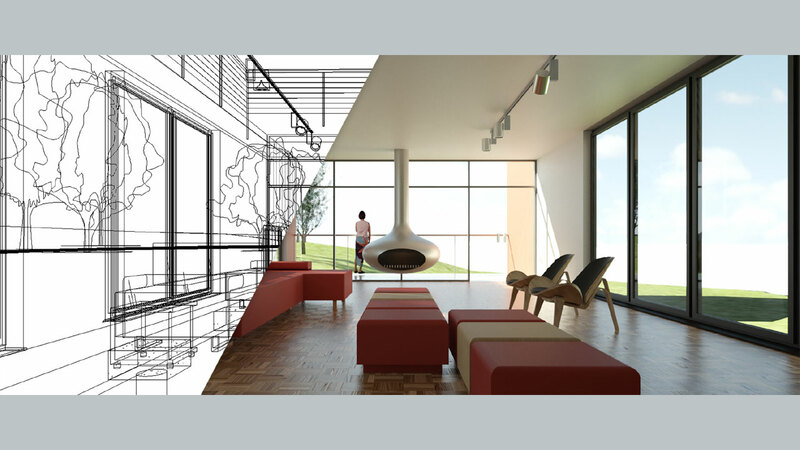 Learn how to make your architecturally rendered scenes look more realistic. 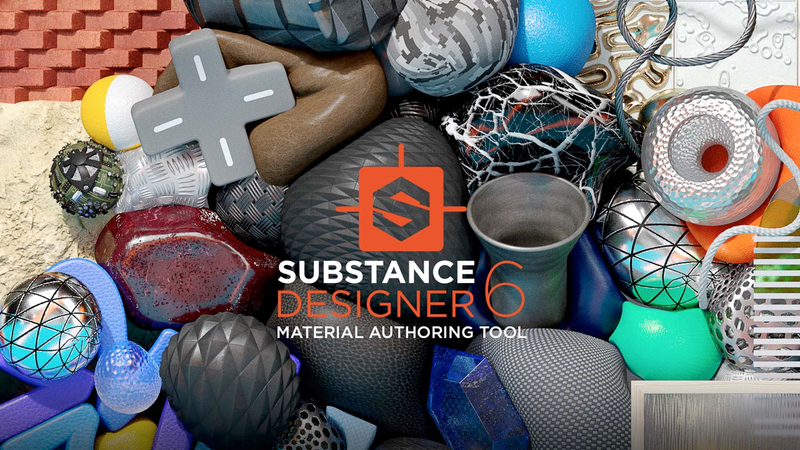 The Substance Workflow tutorial explains how the Substance Designer integration with Cinema 4D to create physically based U-RENDER materials. Speed up your texturing workflow with real-time rendering with U-RENDER. 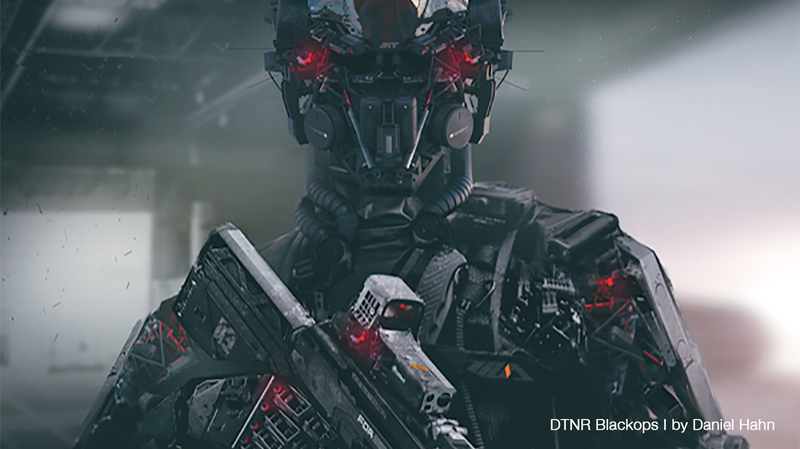 Concept Artist Daniel Hahn and Character Artist Jakub Chechelski offer their top tips for creating better textures with Substance Painter. The new release includes several improvements a smashing new user interface style with new icons, colors, and behaviors; a new PBR real-time viewport, new UI elements, performance improvements and more. Plus, watch a full tutorial series on Substance Painter 2018! The Curve Node is a new addition to Substance Designer 6. This tutorial shows you how to use the Curve Node for image processing as well as to generate a profile for height maps. 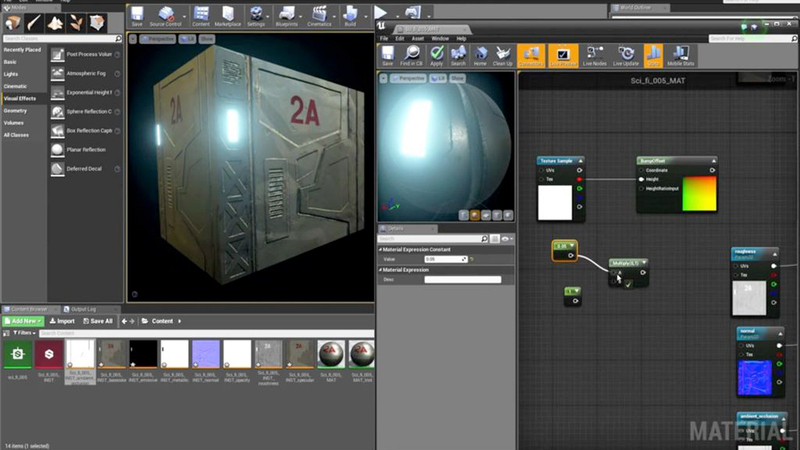 Learn how to use a Substance in Unreal Engine 4 in this tutorial from Allegorithmic. Scanning materials with a Smartphone? Is that even possible? 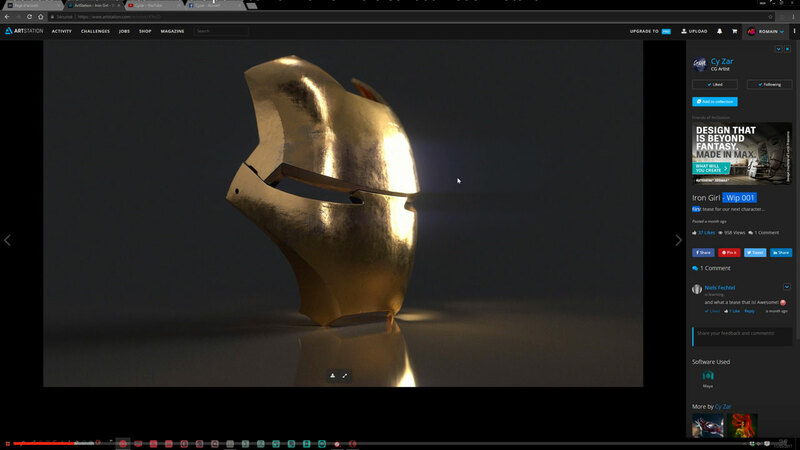 Yes it is, and Anthony Salvi from Allegorithmic shows you how. Substance Painter 2.2 just came out last week and with it comes this walkthrough of the new Dynamic Material Layering shader. 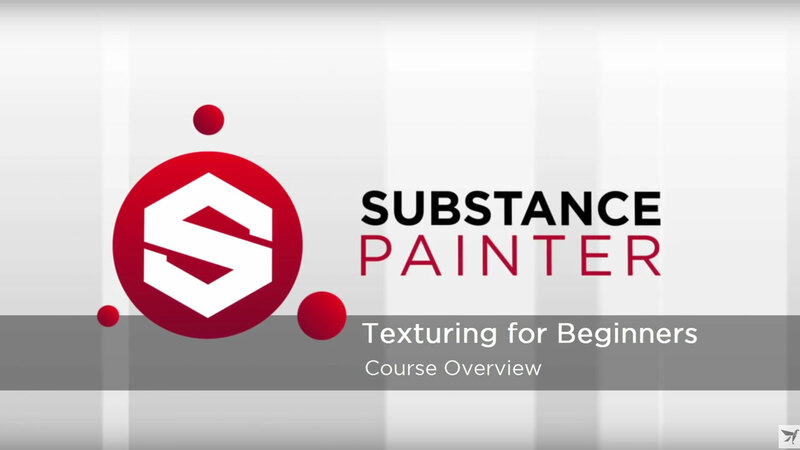 Substance Painter Texturing for Beginners is made of 33 videos (5 hours in total) and was put together by Wes McDermott. Here's something a little different for a tutorial Tuesday: this FREE 2 book series on Physically-Based Rendering and PBR texturing, in downloadable PDF format. New to Substance? You need to check out this great tutorial series by Allegorithmic that is a complete, self-paced course for beginners, for learning how to texture using Substance Painter.